Hey all! Here’s the Eggcap Egg-sposed! 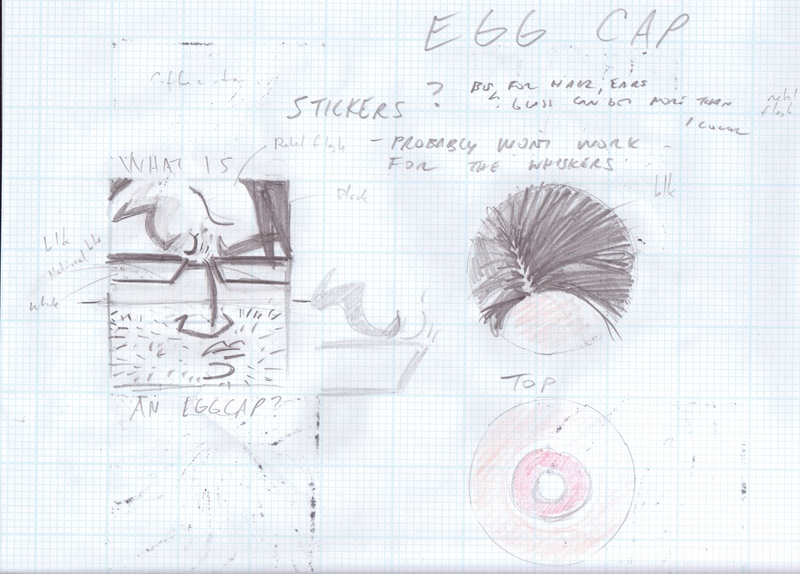 I’ve collected some of the early images that went into the design of the Eggcap. 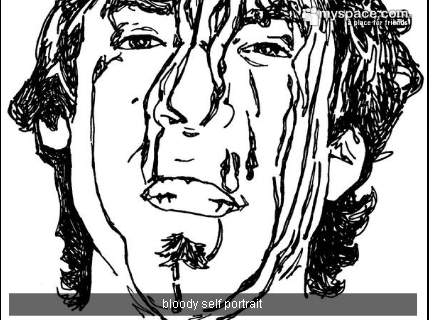 As always, you can click on the images for a closer look. This first photo is an egg, drawn by the Eggman himself. 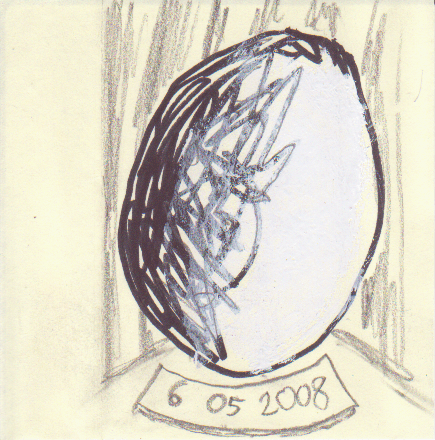 In order to keep the Eggman Herocap a secret,I told Eggman it was Post-it Note Thursday, and he needed to doodle an egg for me. Too sweet, an Eggman original! I took my prized Post-It note home, scanned it, and eliminated the background in Paint.net, a shareware equivalent of Photoshop, and the artwork then found its way to the top of the box. The text on the top panel reads “obey the eggman.” Eggman painted a four foot by four foot Andre the giant and that text is on the bottom of the painting. 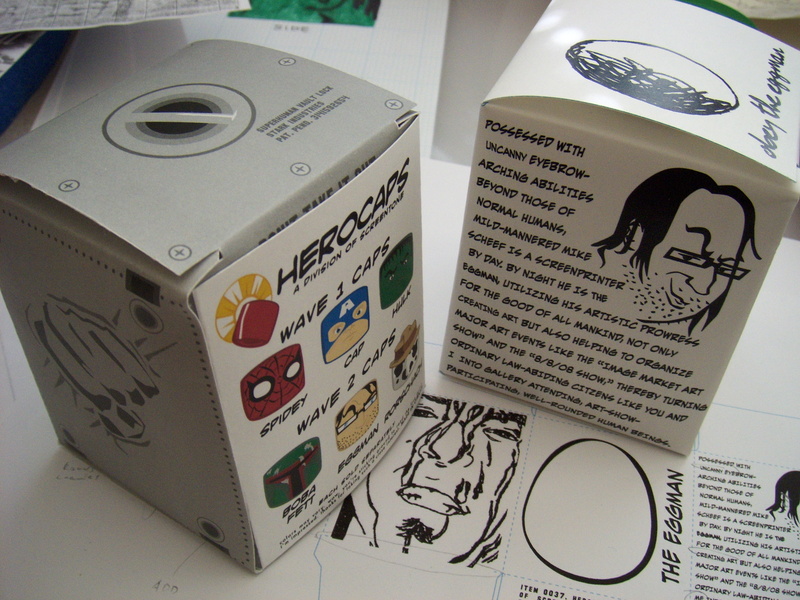 (And now on his Herocap box.) Since I didn’t have a reference for Eggman’s Andre painting, I found a font that looked how I had remembered it. The name of the font is John Lennon and you can find it here. I don’t know anything about the artist who created the font, but it worked beautifully for my limited purposes. For the side panel artwork, I doodled Eggman in pencil, and then “inked” the sketch in Macromedia Freehand. The font you see on the side of the box is “Evil Genius.” It is a free font from Blambot, a site that has a ton of great fonts. The site is ran by Nate Piekos, who seems to be an exceptionally bright guy in his own right, and who has done a lot of work for major publications. If you visited Eggman’s Myspace page, you’ll recognize the Eggman self-portrait that I appropriated for the opposite side panel. 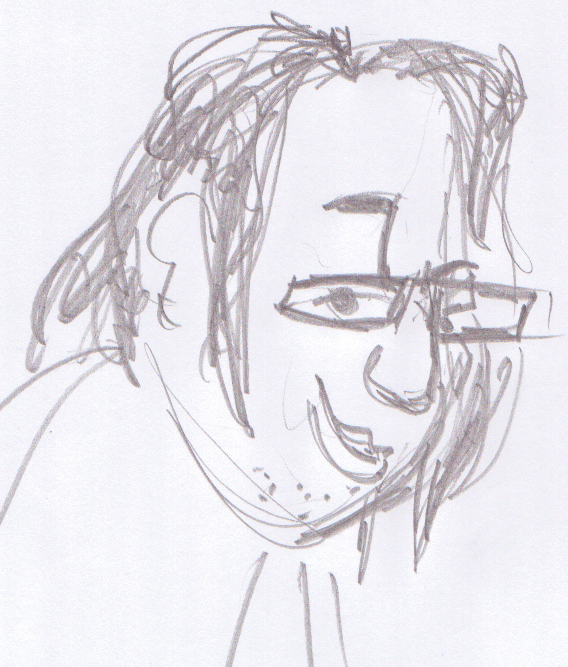 Here’s an early sketch of what I thought the Eggcap itself might eventually look like. You can see the final decal sheet here. 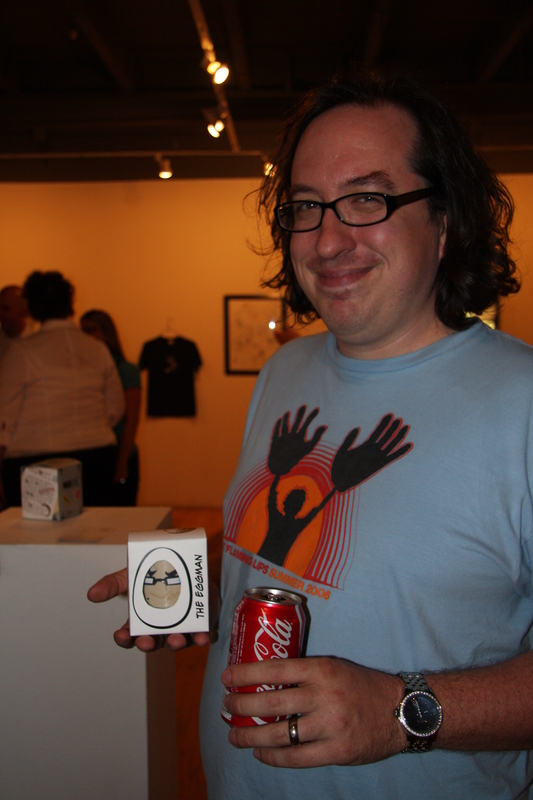 And there he is, in this fine snapshot by Binh, the real Eggman holding his very own Eggman Herocap. There’s never been a finer pulp culture moment!